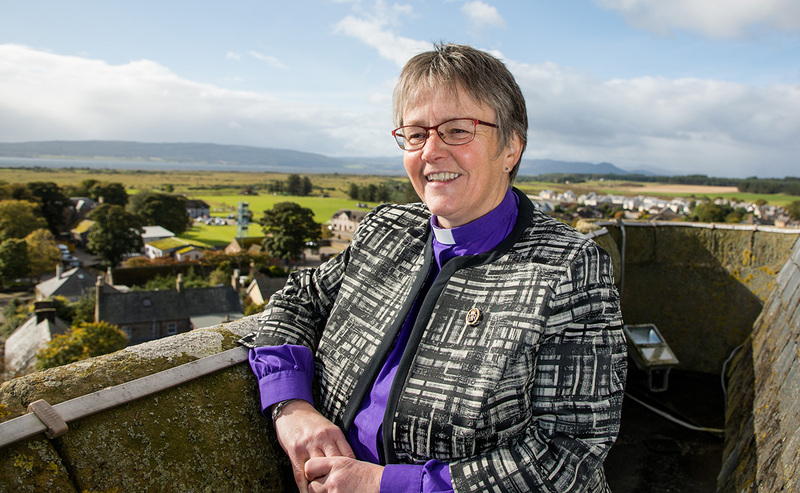 Rt Rev Susan Brown, the Moderator of the General Assembly of the Church of Scotland, will be joining Christian Aid supporters as they take part in the charity’s annual sponsored Power Walk at Whitelee Windfarm this Saturday. The Moderator will be joining Christian Aid supporters taking part in this weekend's sponsored walk at Whitelee Windfarm. The Power Walk will take place on 25 August at the UK’s largest onshore wind farm with walkers not only raising funds for Christian Aid but also listening to stories of how climate change is affecting communities around the world. 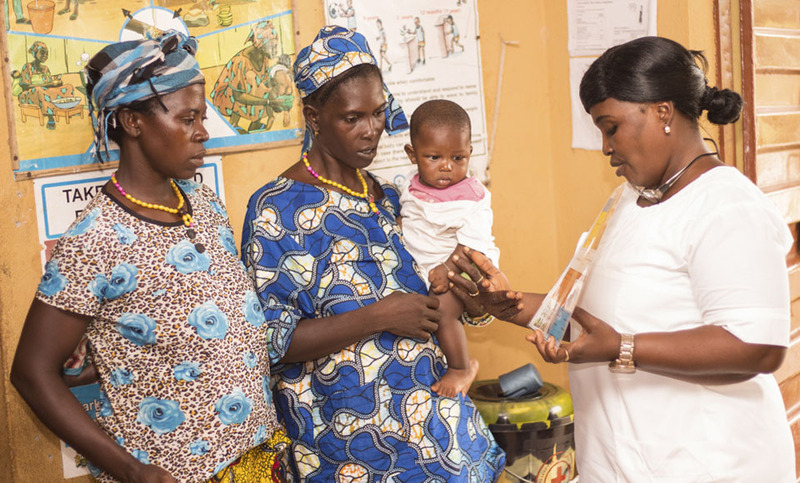 The walkers will hear from people like Gertrude Hamooya, a small-scale farmer from Zambia who grows maize and groundnuts and keeps free range chickens. With Christian Aid’s support, she is learning how to safeguard her farm against the effects of climate change. The walk also aims to raise awareness of Christian Aid Scotland’s climate change campaign to encourage the Scottish Government to commit to the end of Scotland’s contribution to climate change within a generation in Scotland’s new Climate Change Bill. “We live in a world where everyone and everything is interconnected. How we live in this tiny corner of the earth, the greenhouse gases that we produce, the way we use the world’s resources with little regard for the future all create challenges for our own communities and communities around the world. And all of us will have to cope with the effects of climate change which for many firth of these shores can be a matter of life and death. “We welcome the news that Susan will be joining us at our annual Power Walk at Whitelee Windfarm to help raise funds for Christian Aid and highlight the issues surrounding climate change. 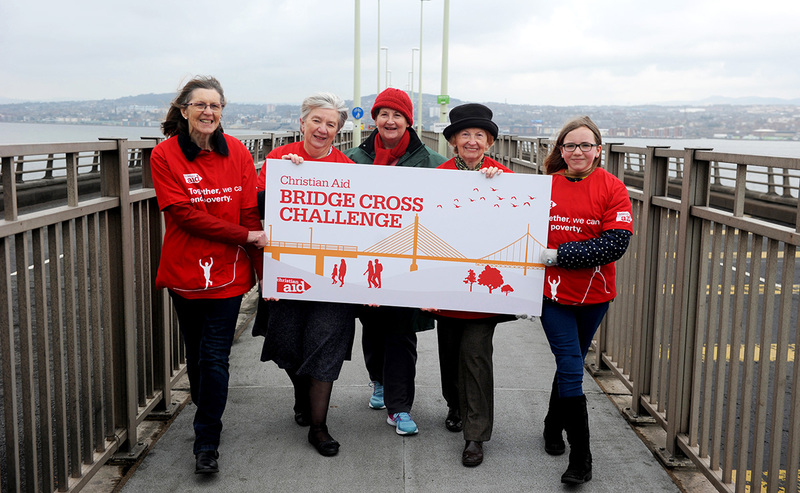 Sign up here to take part in the Christian Aid Power Walk. Find out more about the Church of Scotland’s work on ‘Caring for creation’.